We may only be a few days into fall, but the holiday season is less than three months away! Are you ready? As an entrepreneur, it can be easy to focus on the present, prioritizing tasks based on what's to come tomorrow, or even next week. But delaying your holiday planning can be detrimental - creating increased stress for you, both at work, and at home. To help you plan ahead, we're sharing our list of 5 ways that entrepreneurs can start planning for the holidays now. Whether you're looking to book a work-free getaway, or boost your business with some holiday-themed fun, we'll help you take that first step and start checking off items on your holiday to-do list now - before the holiday season is here. Have your holiday cards ready. It may be a bit early for your clients to receive their holiday cards in the mail, but that doesn't mean that you can't prepare, print, and put postage on your cards, so that they're all ready to go out on the day you're ready to send them. With lengthy year end to-do lists, prepping your holiday cards now will save you from rushing through them later, potentially leaving out important contacts or including typos. Get festive with a client party. There's no better way to show your appreciation for your clients than to throw a festive celebration in their honor. Be sure to stock up on snacks and drinks, and plan a few fun interactive activities to get your guests to mingle and let loose. 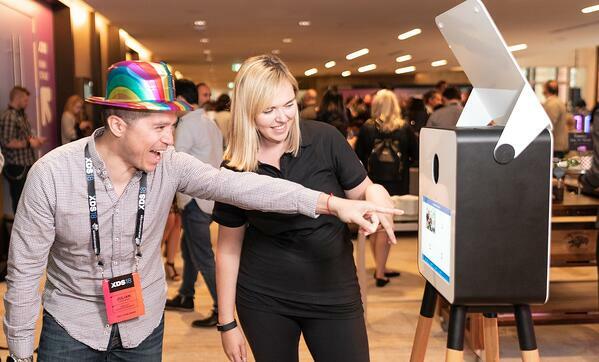 A photo booth is a great way to do both, and if you add printed photos, the guests can take home pictures as a keepsake, too. Venues and event entertainment offerings book up quickly - especially during the holidays. Get the date you want, and book the best by booking early. Add a new revenue stream to your business. The holidays may seem like a strange time to invest in your business, but there's money to be made during the holiday season. 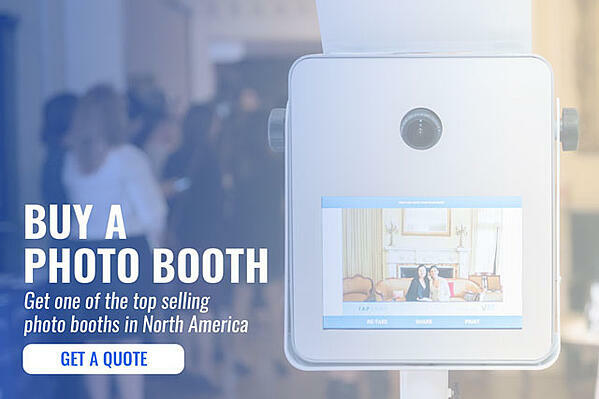 Adding a photo booth to your business is a profitable (and affordable) way to boost your income, and have fun too. The holiday season is the busiest time of year for event entertainment. 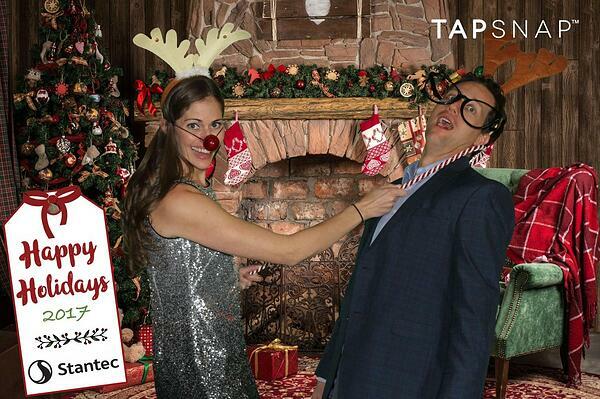 Holiday party planning is in full swing, and photo booth rentals are booming. 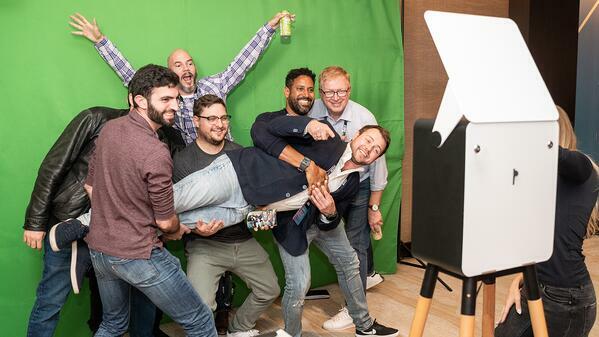 Whether you're a photographer, an event planner, or a small business looking to make extra money, a photo booth will bring in the profits. As you wrap up your finances for the year, be sure to put aside a little extra budget so you can plan for the break. Whether you want to stay closer to home and save over the holidays, or head off for a getaway to a warmer destination, planning now will make your holidays that much better. The holiday lull can often result in reduced incoming revenue. Planning ahead will ensure that you don't fall behind financially, and better prepare you for the new year. Don't bank your last few vacation days, instead, use the holidays as an opportunity to relax, unplug, and spend time with family and friends. Giving yourself some time off to unwind will prepare you for a more productive year. If you book now, you can still beat the holiday rush - the earlier you book, the more you'll save on travel costs. Make your list, check it twice, and start planning for the holidays today. By planning ahead, you'll reduce stress, save money, and keep your clients happy too. Ready to start planning, and make a little money too? 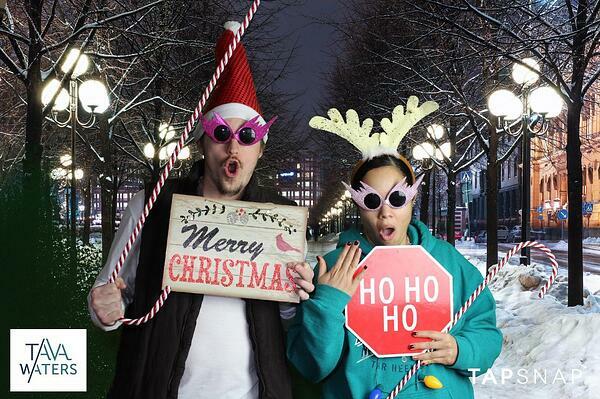 Get a quote or buy your holiday photo booth today.